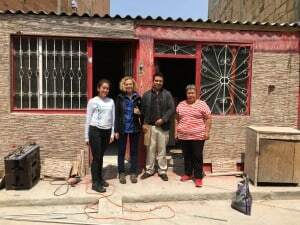 On August 3, 2016, Maria Amalia Suarez’s house in Bogotá became the first retrofit in Colombia to break ground under supervision of Build Change, as a part of our partnership with city authorities. 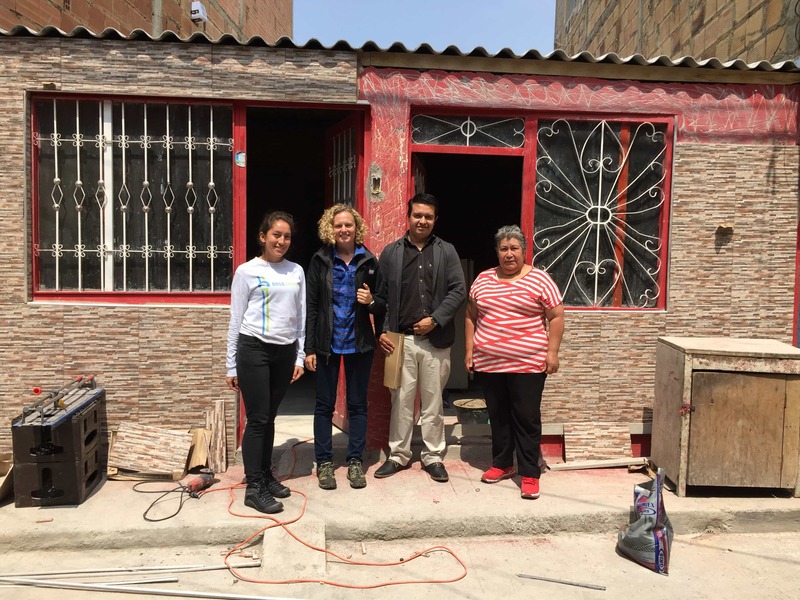 Maria has three generations, a total of seven people, living in her single story, three-room home. 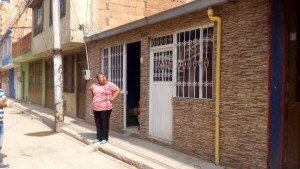 She lives in a part of Bogotá which used to be controlled by one of the illegal armed groups, who extorted her multiple times to “pay rent” on the land that she already owned. This project has been a long time coming. Maria applied for a home improvement subsidy from Caja de la Vivienda Popular (CVP) 10 years ago, and Build Change is proud to support them both in making Maria’s house safer. In Colombia, we have been focused on building resilience of cities before the next disaster- a first for the organization. Preventing building collapse before a disaster has the potential for an even greater impact than post-disaster reconstruction through avoiding death, injury, and destruction in the first place.